As a city girl, there aren't many opportunities to go for a climb without planning a trip somewhere. 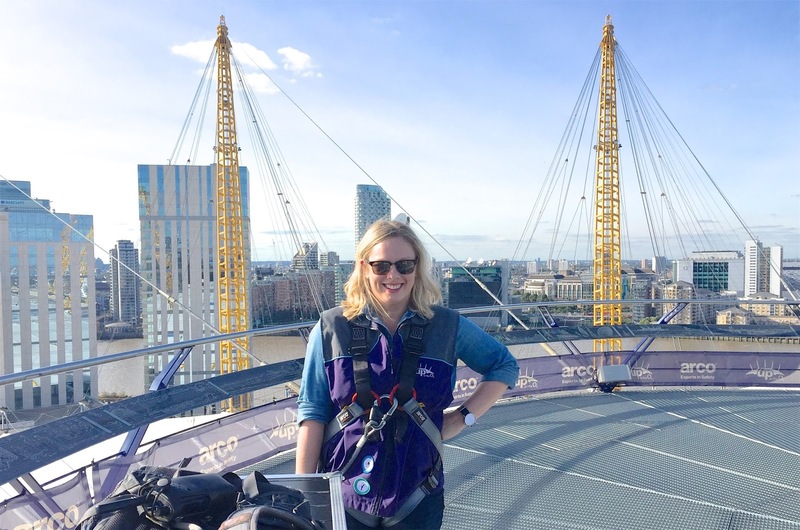 I recently visited Up at the O2 to unleash my inner urban mountaineer, climbing to the top of the iconic O2 arena to see breathtaking 360° panoramic views of London. Of course there are a few ways of seeing this view in our fair city including the London Eye or a trip to the top of The Shard, but if you find the idea of paying money to sit on a ferris wheel for an hour or simply riding an elevator to the top of a building a little lacking in adventure, then Up at the O2 will be right up your street with not only an amazing view, but a unique experience to offer as well! 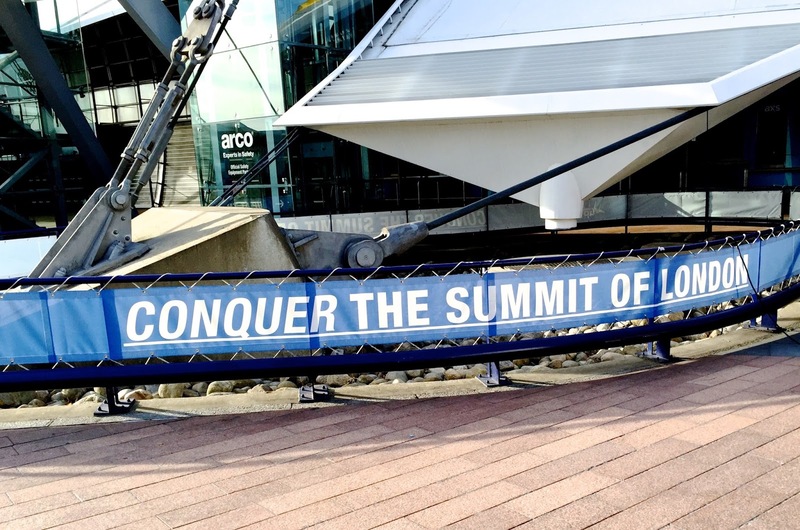 In just 90 minutes, visitors can "summit London" climbing up the paths that hover over the O2 arena to the top, soaking up gorgeous views and a bit of a history lesson provided by the climbing guide as you climb. This is a great way to see many of the landmarks in our fabulous capital in a short period of time including the Gherkin, the River Thames and several other noteworthy sights. 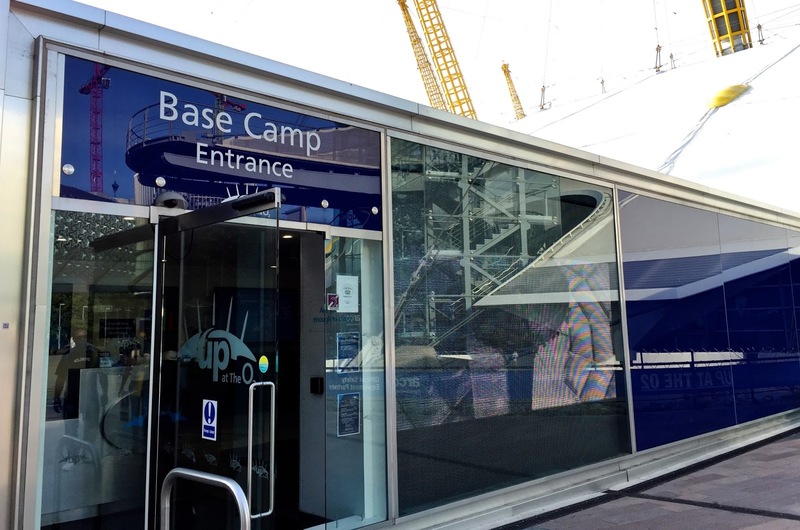 To experience Up at the O2, visitors arrive at Base Camp for a brief instruction from a guide and a short video. You'll be asked to fill out a form and sign a waver. Once all that business is out of the way, you'll be taken to another room where you can use the loo if you need to and collect your gear. You'll be given special climbing shoes, a harness and whatever gear you'll require for your climb. For my climb, it was a lightweight, zip-up vest, a harness and shoes. I have seen photos of heavier jackets on the website, but the day I climbed it was hot and sunny, so we didn't need such heavy gear. Once you're all suited up, the guide checks and tightens the harness, locks it up and gives you a climbing latch that you will use to connect to the lines on the climbing path. All of your belongings that you can't take with you go into a locked box which will be taken to the other side where you can collect your stuff at the end of the experience. You then head outside and up some stairs to get started. A photographer takes your photo and you will have the opportunity to purchase these photographs at the end of the climb. When the climb is starting, the guide will explain what you can & cannot do and how to operate the climbing equipment. Climbers attach to the climbing line in a single file line and there's another line that functions as a handrail. 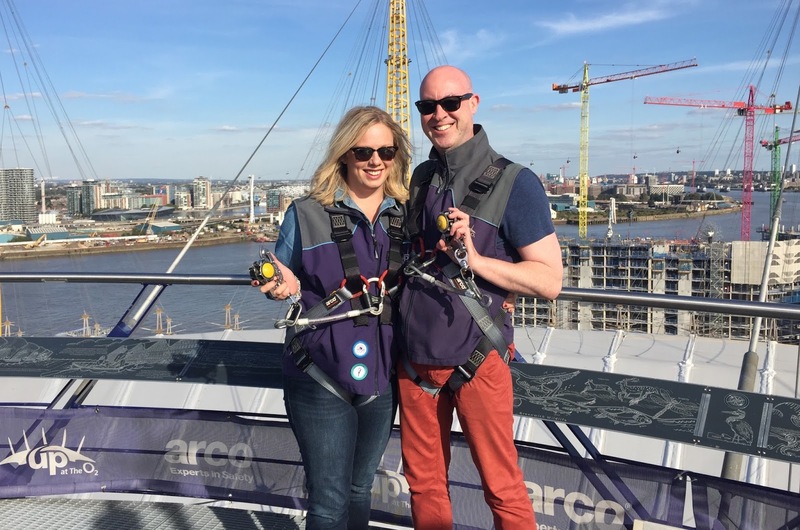 You are attached by your harness and latch to the line for the whole climb to the top until you are released to enjoy a bit of a walk around on the platform at the top which sits 52m above the ground. You then get reattached before climbing back down. The path is something like a trampoline, soft, spongy and elastic. To start, it's incredibly steep and it can be a little sore on your shins. This part of the climb is a little challenging, but it doesn't last long at all - maybe even less than 10 minutes and it's best to power through if you can. The steep parts of the climb have ridges which make it easy to grip the path with your shoes, so you don't slip. As you get further along, the path isn't so steep and the ridges are no longer required. It's quite bouncy, so you will be able to feel other people walking ahead or behind you and the slightest bit of movement in the wind, however you are firmly locked in and there's no need at all to worry. I'm afraid of heights, so I started to get nervous about 25 seconds into the climb. You take stairs part of the way up, so it's not like you start at the bottom. The wobbly path and the lack of a solid thing to hold onto paired with the height started getting to me, but I'm a girl who regularly finds things to climb in an on-going effort to face and conquer this fear, so I soldiered on. About 10 minutes in, our fabulous guide Rich stopped us to point out some landmarks behind us. Turning around was a bit of a challenge for me as I started to get the slightest vertigo feeling. Rich very quickly picked up that I wasn't looking and quietly said to me, "So I'm guessing you're afraid of heights then?" I said yes, but that I was fine and determined to carry on. He responded by starting to ask me quick-fire questions about myself, such as "What do you do?, What is your blog about? Where are you from? What was your last concert at the O2?" and before I knew it, I had forgotten that I was afraid and I actually started to really enjoy myself. Clever Rich! As someone who is squeamish about heights, I found this experience 100% doable and to be honest, really fun! The climbing latch slides along a line and you have to work it around the stops or joints every few feet. I found this process quite helpful because it gave me something to do and focus on. I got the most scared on the couple of occasions during the climb when we stopped. I also found being on the top platform at the summit a little unnerving, but there was a place to sit up there and after a few breaths I quickly calmed down and got to enjoy the incredible views, take some photos and embrace the accomplishment of making it to the top! Like the Tom Petty & the Heartbreakers song Learning to Fly says, "Coming down is the hardest thing." The incline on the way down is slightly more steep than the incline going up and at first glance it looks like you'll just walk off the edge, so it's a little daunting. It actually wasn't so bad and proved to be an illusion or a bit of a head game. By the end of it, I was going one handed with my right hand manipulating the climbing latch even though it was advised to use both hands on the last ramp down. It got easier and easier as I went along and by the end of it I felt great, having seen my beautiful city from a bird's eye view while I faced my fear and got a little exercise in the process! If you're not afraid of heights, I think you'll still find this exhilarating. 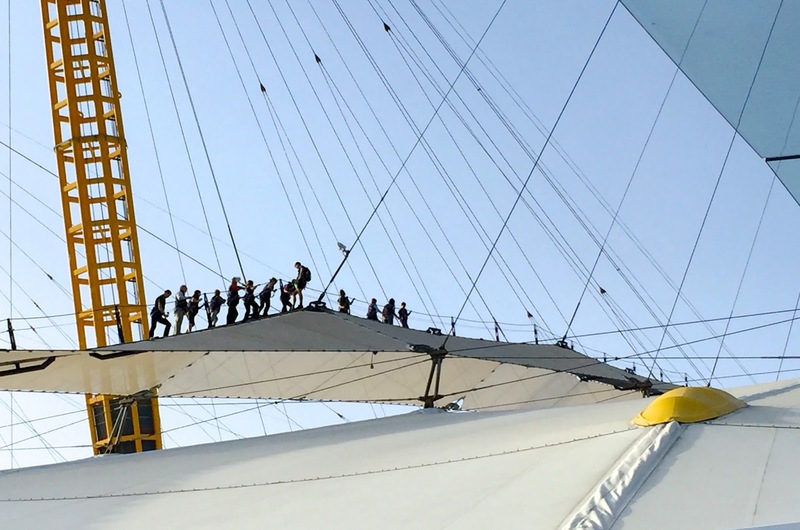 Many of my friends have summited the O2 and absolutely loved the experience! It's a fun way to spend a couple of hours and a unique way to see the sights of London. You're only allowed to take a compact camera or phone that will fit into a pocket when it's zipped closed. Anything bigger will not be allowed on the climb and will be kept in the locked box until your return. You will only be allowed to take out your phone or compact camera when you're on the summit platform, so be aware that there won't be opportunities for photographs during the actual climbing part of the experience. 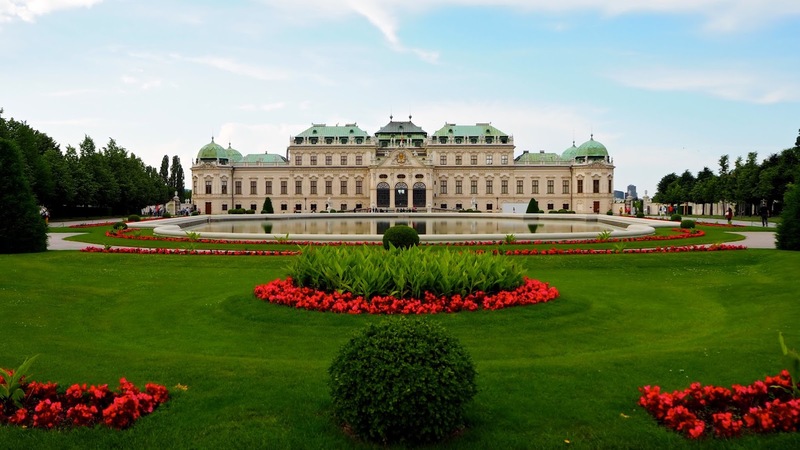 They do allow you to bring certain medications with you if needed such as an epi pen or an inhaler for asthmatics, but you'll need to tell the guide before your climb. It's mandatory to wear socks as you'll be borrowing climbing shoes. They don't offer half sizes and the shoes do run a little big, so I would advise bringing two pairs of socks so you can get the right fit. I brought one thick pair and one lighter, normal pair with me. In the end, the light pair was fine, but some people might prefer a heavier pair of socks. If you have long hair, you will need to wear it in a ponytail so it doesn't interfere with your harness. If you're not sure, better to be safe than sorry and at least bring a hair tie with you. You can wear glasses or sunglasses on your climb and if it's sunny, you'll definitely want a pair of shades with you. Ladies, this is not the time to bring your gigantic Chloe bag with you. You'll be given a small box to put inside the trunk for your shoes, handbag and any belongings you can't take with you, but you won't want to smash your fancy leather handbag into the box, so travel light on the day you intend to climb. Wear sensible clothing and a belt if you need one. This seems self-explanatory, but it's worth remembering that it may be windy, cold, hot or raining during your climb, so you'll want to dress appropriately. If you wear a dress, you'll regret it because the harness goes between your legs. I'd suggest jeans, shorts or leggings and light layers, but also be sure to wear a belt. When you're climbing up a steep trampoline-like path holding on for dear life, you're not going to want to let go to pull your jeans up. They didn't ask me to remove any of my jewelry, but I had a serious arm party on that day of multiple silver bracelets and they kept rubbing against the hand line which only made me more nervous, so it might be an idea to leave your jewels at home. Use the loo before you harness up cause once you've done that, it's going to be a while before you see a toilet again. Drink plenty of water before you go cause you'll get thirsty. There's water in the Base Camp, so be sure to have a glass while you're watching the short film because you can't take anything with you. You can't take part in the experience under the influence, so no cheeky drinks before your scheduled climb! Be sure to wear sunscreen when you climb as you won't be in the shade for the duration of the experience. You will be required to provide a contact name & number in case of emergency that isn't on the climb with you, so you'll want to have that information handy when you arrive. 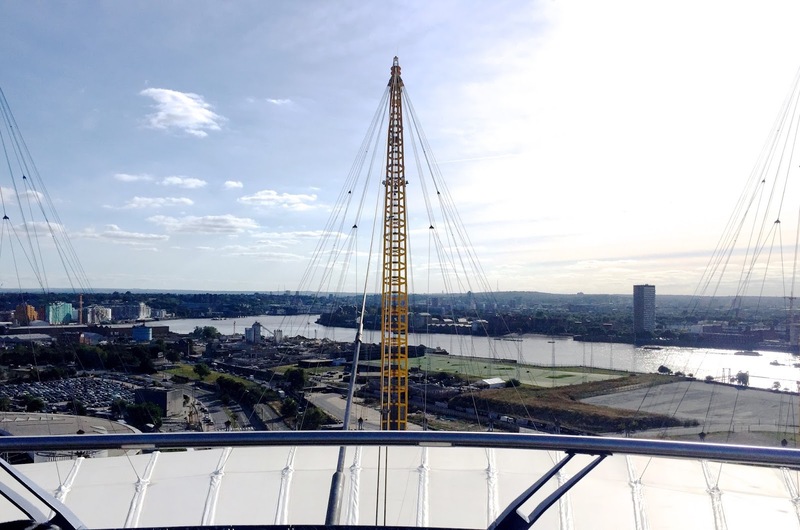 Up at the O2 climbs start at £28 per person and it's advisable to book in advance which you can do online. There are a few different options to choose from including the Original Climb, the Sunset Climb and the Twilight Climb. There are also gifting options available should you think this would be the perfect present for someone you know. There are plenty of travel options for getting to the O2 and the Base Camp is clearly marked and located to the left of the main entrance of the arena. 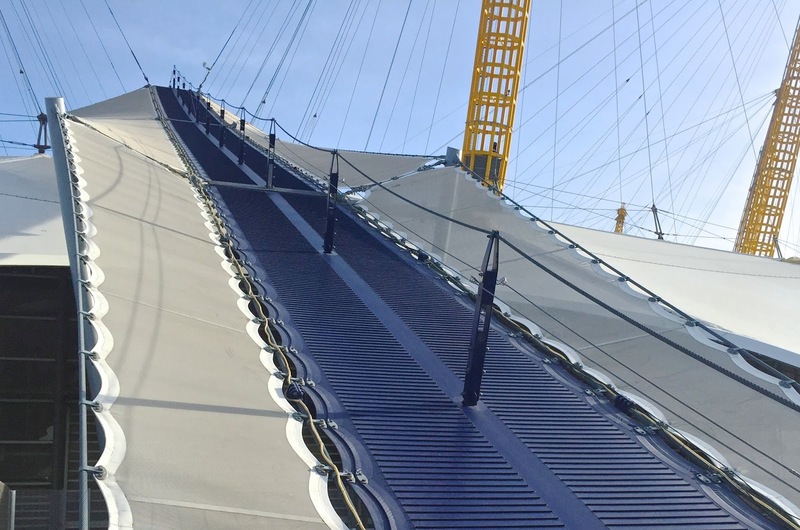 Click here for more information or to book your climb with Up at the O2.